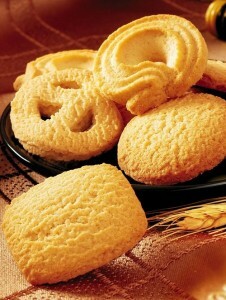 At EAG we take great pride in sourcing the freshest ingredients and baking delicious, cookies and biscuits. Quality is everything with our process from start to finish. We add a lot love and hard work when we create these delicious treats. 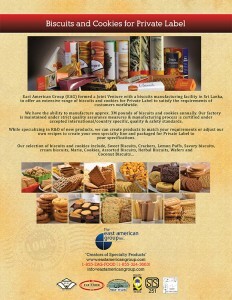 Our cookies/biscuits will be shipped to you no matter where you are in the world under our Private Label program.